It's enough to make an exhibitor drool with anticipation. The challenge is creating trade show exhibits in Knoxville that reach Millennials and speak to the conversation already happening in their minds. That's the key to drawing them to your booth and making an impression that'll lead to new business. 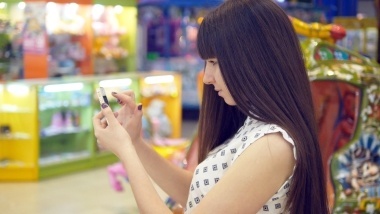 Read on to discover what this generation is looking for when they visit trade shows. Speak to their needs and cater to their predilections, and you'll stand a better chance of making connections that'll pay big dividends down the road. This generation is incredibly brand loyal. Once they find a brand they like, they stick to it, even when courted by companies offering lower prices. Millennials want to build relationships with the businesses they trust. For this reason alone, it's important to put your brand image front and center. 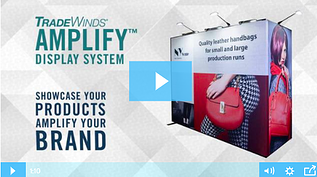 Your trade show displays, whether you're in Knoxville or elsewhere, should showcase the best features of your brand. This is the first step in making a connection with this generation. If you're over 50 years of age, you've adopted technology into your life and business. You learned to incorporate it into everything you do. By contrast, Millennials were born into it. Their lives are immersed in it. Their phones, tablets, and various apps are a vital part of their daily experience. They feel less than whole without them. What does this have to do with your trade show exhibits? Your exhibits need to feature some type of technology. This can include touchscreen displays that allow visitors to fill out forms and find information relevant to their business needs. It may involve something as simple as a screen displaying your continuously-updated Facebook page. Technology not only gives you access to more marketing tools, but it also makes your exhibit appear more modern. That's important to Millennials. We noted above that this generation tends to connect with brands and remain loyal to them. What was left unsaid is that these connections stem from the experiences Millennials have with their favored brands. They don't merely want to shop. Instead, they seek brand experiences that appeal to them. From the moment they see your banners and signage, your trade show exhibits must envelop them in an immersive branded environment. Again, Millennials aren't just interested in buying products. They want to forge relationships with the companies they support. 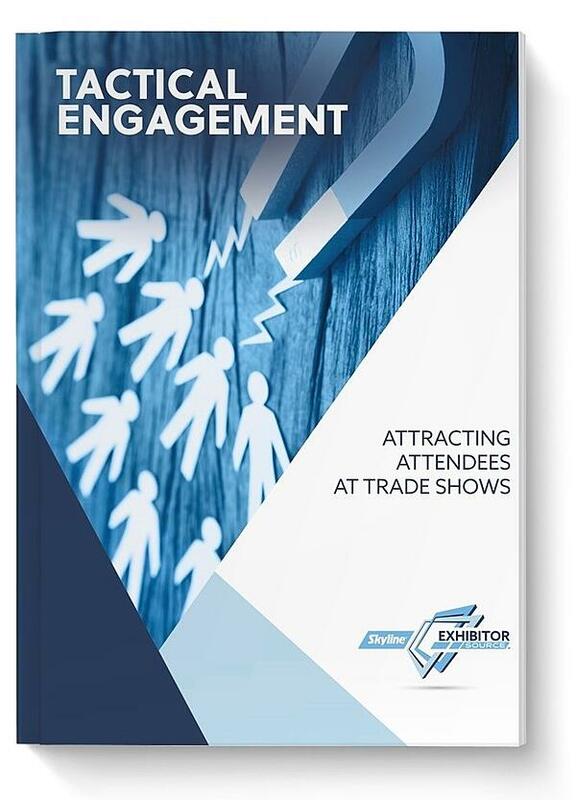 This means your booth staff must quickly identify these attendees' needs and offer practical, cost-effective solutions (ideally, your products). It also means speaking to their interests and assuring them that your business's values are similar to their own. The relationship-building process begins the moment Millennials visit your exhibit. 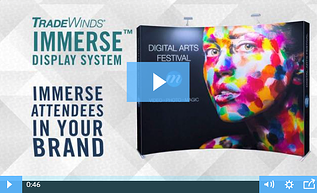 Whether you're using a small, portable display or a larger, inline modular exhibit, this first impression sets the stage for what comes after. Once these visitors show they're receptive to your overtures, collect their contact information so you can continue building the relationship after the show. Millennials grew up using sites like Facebook, Twitter, and Instagram. They use them to form connections, both with individuals and companies. Strangely, given the potential, many exhibitors fail to make use of social media in attracting this generation. It's not difficult to do. 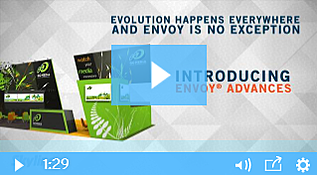 Importantly, there are numerous tactics you can employ. Select a few that are easy to deploy and note their effect on attendee engagement. For example, post tweets with live pictures from the event. Create a unique hashtag, and then hold a contest with a high-value prize the compels attendees to use it. Host a live Twitter feed where Millennials can ask questions and make comments, and then install an interactive display inside your exhibit that allows them to do so. That's just scratching the surface. There are a myriad of ways to leverage social media as part of your event marketing strategy, before and during the show. The salient point is that doing so puts you on the radars of Millennials. This generation spends a massive amount of money each year with brands they like and trust. 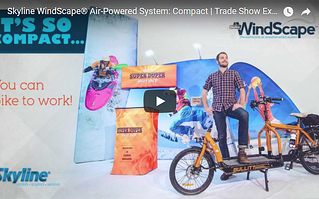 Why not appeal to them with a trade show exhibit that speaks directly to their interests? Doing so will allow you to compete aggressively for their attention, business, and loyalty. 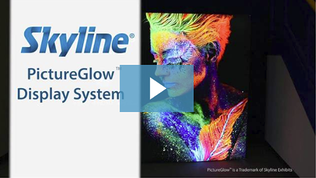 Skyline Exhibitor Source is a full-service trade show marketing agency. 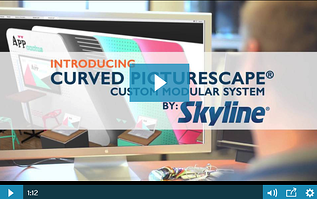 We offer everything from online program management to large-scale, branded displays. If you're planning to exhibit at an upcoming show, contact us to learn how we can help you make an indelible impression on your audience.